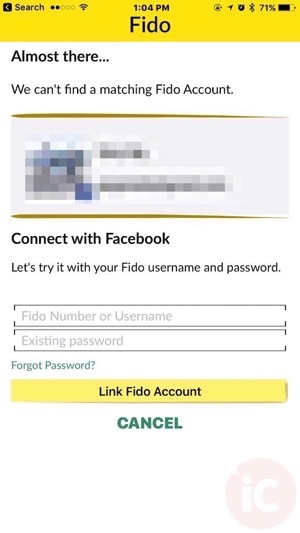 This summer, Fido added the option to login to My Account on the web with Facebook, and now that ability has been extended to its iPhone app. It’s simple, convenient, and it makes life easier. It’s available to all login types (phone number, group ID, email), customer types (monthly and prepaid), as well as to the account holder and subscribers. 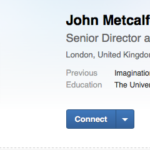 Easier access for everyone! 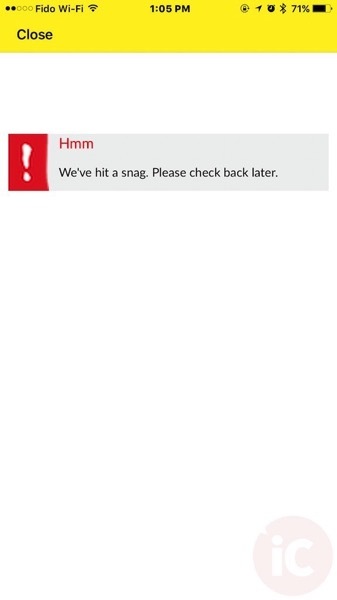 Of course, once you log in as well, the app will tell you it’s broken—surprise! One just needs to take a look at the high number of 1-star ratings for this app in iTunes. Looks like Rogers needs to focus on making these iPhone apps actually work properly for customers. Update Oct. 18, 2016: a Fido spokesperson emailed us to mention the login bug has been fixed. 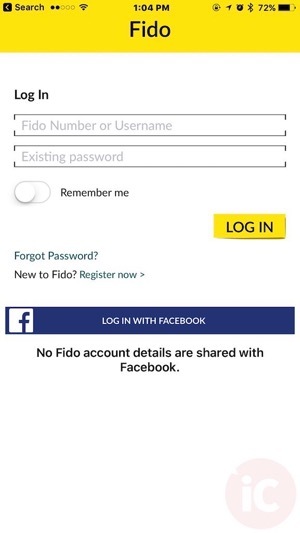 Click here to download Fido My Account for iPhone in the App Store.